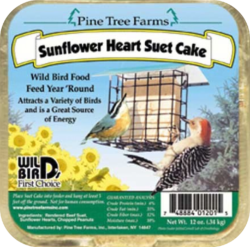 As fall makes way for cooler weather, it’s time to start thinking about stocking up on your bird’s favorites during our Fall Bird Seed & Suet Sale. 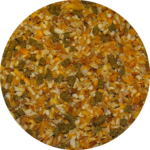 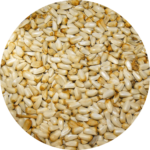 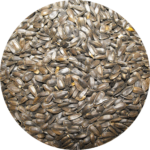 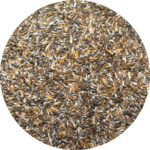 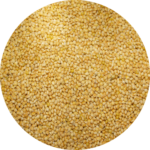 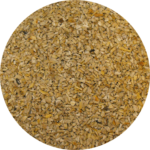 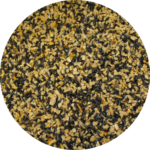 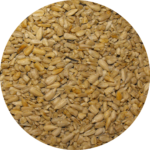 Learn more about our custom blended seed mixes and how to prepare your backyard for winter. 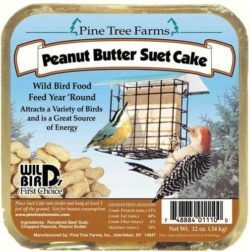 Premium Suets are a great source of energy year round. 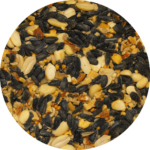 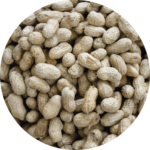 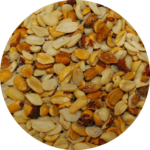 They are especially useful during the cold winter months when the birds need all the extra protein they can get. 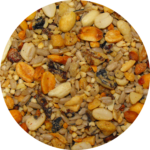 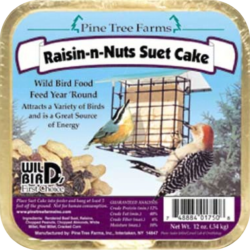 These premium suet blends contain 12% crude protein, compared to 4% found in less expensive varieties. 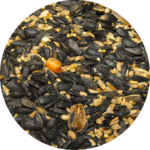 Hang any of these suets in your yard to attract a variety of birds. 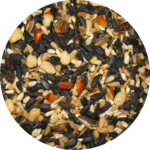 All premium 12oz. 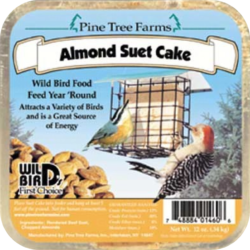 suet cakes are Buy 2, Get 1 FREE!